British police are using new detectors to spot drivers using mobile phones, in a bid to stop motorists being distracted behind the wheel. Officers in the Thames Valley and Hampshire police forces are trialing the new tech, which picks up 2G, 3G and 4G phone signals as cars drive past. It's intelligent enough to spot if Bluetooth is being used - so it won't penalise drivers who are hands-free. 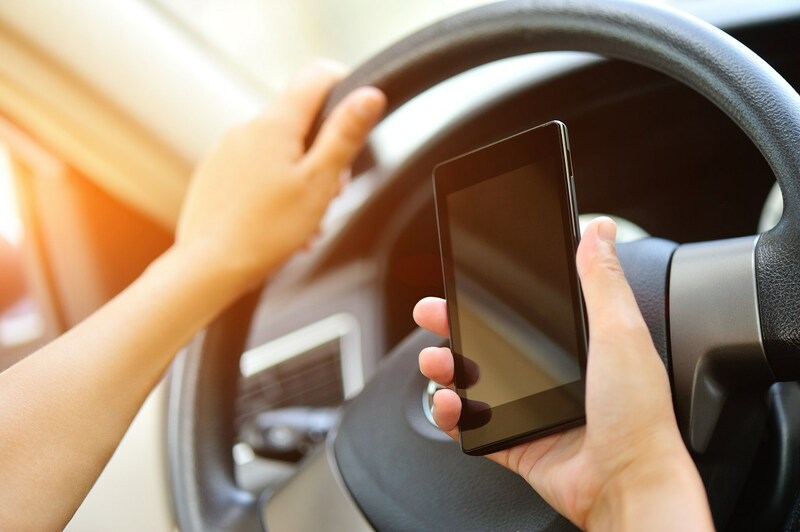 However, researchers admit that they can't - yet - distinguish between a passenger being on the phone and a driver. So at this stage, the system will only warn drivers with a large illuminated display, rather than issue a penalty notice and a fine. Two detectors will be deployed on the A34 in Oxfordshire. They were developed for Thames Valley Police by Westcotec Ltd and each camera costs £6000. 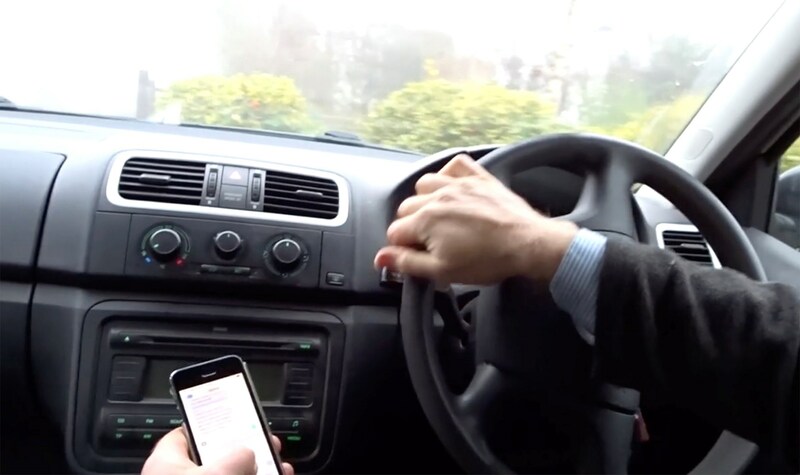 The current penalty for using a phone while driving is £200 and six points on your licence.